Staffed with the leading real estate agents in the Scottsdale area, Ranch Realty offers renters, buyers, and sellers in Gainey Ranch unparalleled service. Our in-depth knowledge of Gainey Ranch real estate sets us apart from other agencies, and our dedication to our clients guarantees your satisfaction—whether you’re looking for a place to live in Gainey Ranch or renting or selling your Gainey Ranch home or condo. Prestigious Gainey Ranch has neighborhoods with both individual homes and condominiums. These deluxe dwellings feature views of Gainey Ranch Lake and the McDowell Mountains, and enjoy close proximity to upscale shopping, fine dining, and other conveniences. Whatever amenities you desire, Ranch Realty can help you find them among the Gainey Ranch condos or houses for sale. If you want to automate your house search, so Ranch Realty can keep you up-to-date with the houses and condos for sale as soon as they come on the market, just sign up for My Home Tracker on the Ranch Realty website. You can receive new property alerts in your inbox, save your preferred listings to your account, and share your favorite houses and condos for sale using social media. Investors wishing to rent out condo units at The Courts, The Golf Cottages, Sunset Cove, or The Oasis often don’t have the time to find and screen tenants, set up payment arrangements, or perform property maintenance. The same is true for owners of home rental properties in the Enclave, Vaquero Drive, Pavilions, and Golf Villas neighborhoods. Ranch Realty provides comprehensive residential property management services for Gainey Ranch rentals, allowing you to make the most of your investment without having to devote all your valuable time to managing it. Since all of Ranch Realty’s property managers are licensed real estate agents, we understand how any property management decisions we make on your behalf might affect your property’s market value. 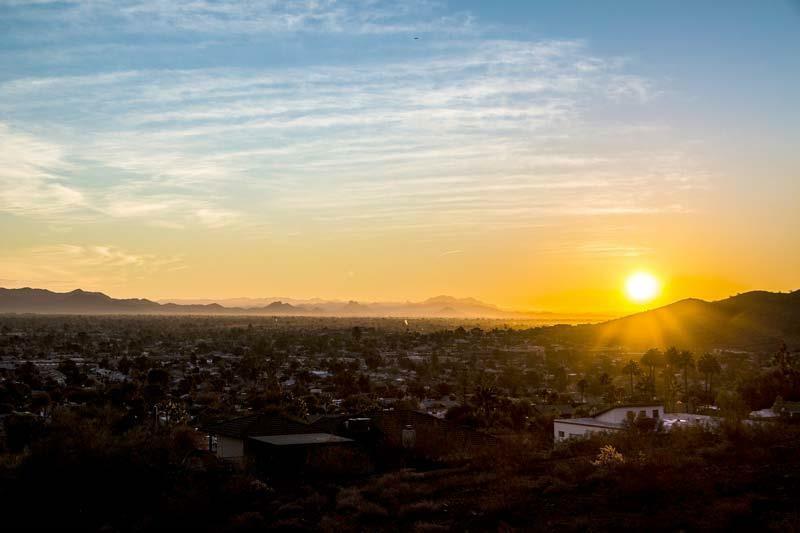 With over forty years’ experience in the greater Scottsdale and Gainey Ranch housing market, Ranch Realty is your go-to resource for buying, renting, and selling in Gainey Ranch. Our knowledgeable and dedicated real estate agents are fully qualified to help you find the Gainey Ranch rental or sale property you desire. We also thoroughly screen tenants for property owners and take care of all your property management needs, from rental repairs to rental transactions. Like its eastern neighbor, McCormick Ranch, Gainey Ranch used to be a working hacienda. Arabian horses and Hereford cattle grazed upon the land that now holds luxury homes and condos, gastropubs and day spas, and the Gainey Ranch Golf Club. The 1950s home of Daniel C. Gainey, the Minnesota entrepreneur who founded Gainey Ranch, has been converted into the Gainey Estate Club, welcoming members with tennis courts, a lap pool, and other entertainment facilities. 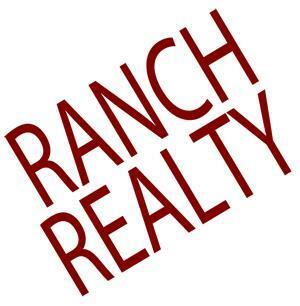 Ranch Realty welcomes prospective Gainey Ranch residents to the homes and condos for sale or rent. 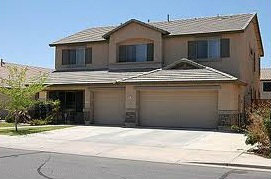 We also serve the needs of property owners and investors in Gainey Ranch’s most desirable neighborhoods. For more information on how our skilled real estate agents can meet your needs, call us toll free at 877-473-9077, or email us at info@ranchrealty.com.